Despite manufacturers have tirelessly designed new types of razor blades for a cleaner shave, the process has stayed virtually unchanged for thousands of years. The difference between a modern razor blade and an ancient roman shaving knife isn’t that large, on a fundamental level at least. This may set to change if the Skarp Laser Razor makes its way into the shaving kit market. 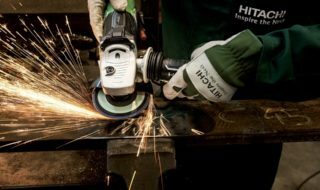 The gadget is basically a high-tech razor – named so only by function – that uses a highly focused laser beam instead of a blade. Replacing skin rashes and irritations with a laser burn might not sounds like a good idea, though. Luckily, the Skarp engineers found a way to fire the laser only at a particular frequency which destroys the chromophore molecules found in all types of hair. Thus, only hair and nothing else is eliminated. The solution also promises to be more environmentally friendly. Razor blades quickly wore out and are immediately dumped to the trash. It’s estimated 2 billion razors end up in landfills each year in the US alone. While the laser razor will also breakdown at some point, it should work for 50,000 hours or so. Excited? Well, hold your horses. 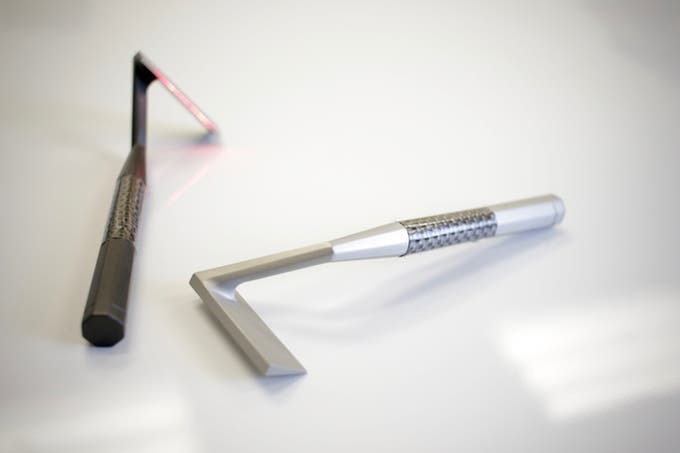 One Skarp razor costs $159 and can go up to $189. Furthermore, you won’t be able to order one until Morgan Gustavsson MBBS, the company behind the product, reaches its target set at KickStarter. So far, so good: $1,855,505 raised so far as I type. The first pre-orders as expected to ship in March 2016. Check out the laser razor’s presentation video below.